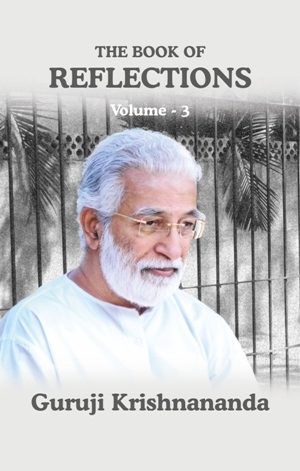 This book is a compilation of the "Reflections" column written by Guruji Krishnananda in the monthly Newsletter of Light Work "Doorways" published from 2008 to 2012. The third volume in the series, these "Reflections" continue to inspire and bring hope to its readers. This book holds a mirror to the musings of a great Light Master (1939-2012) on various subjects, giving a glimpse of Spiritual thought to the reader.